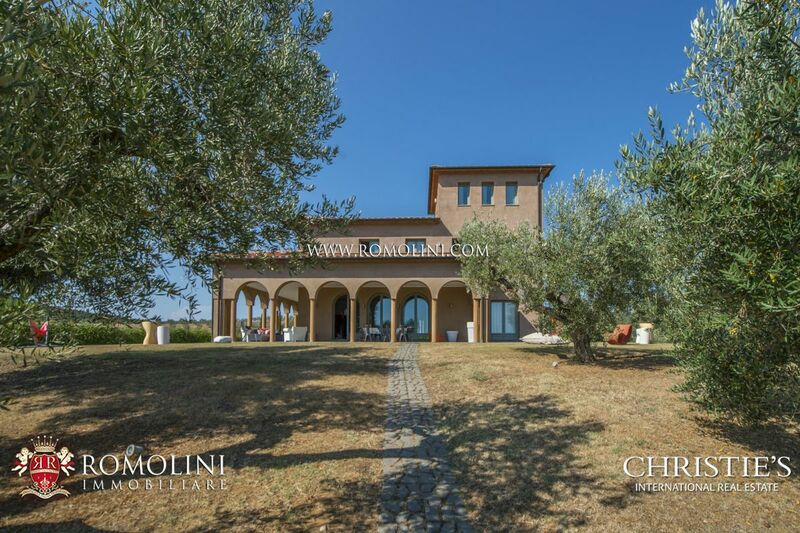 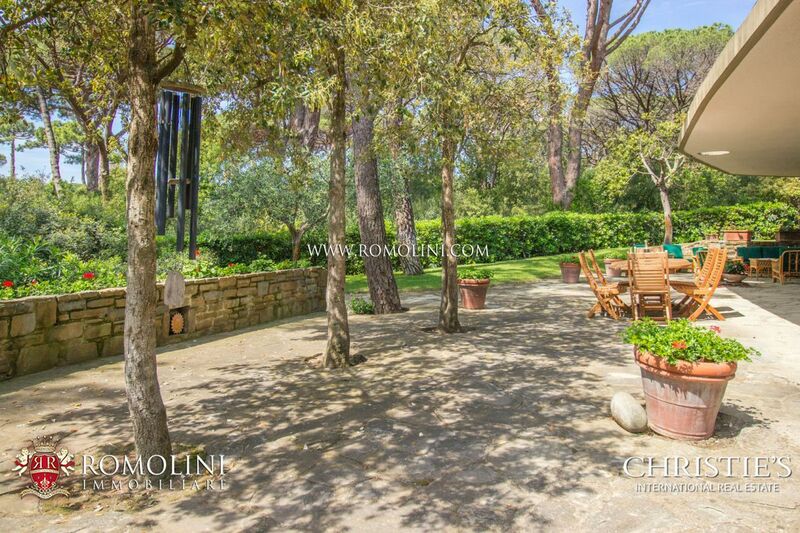 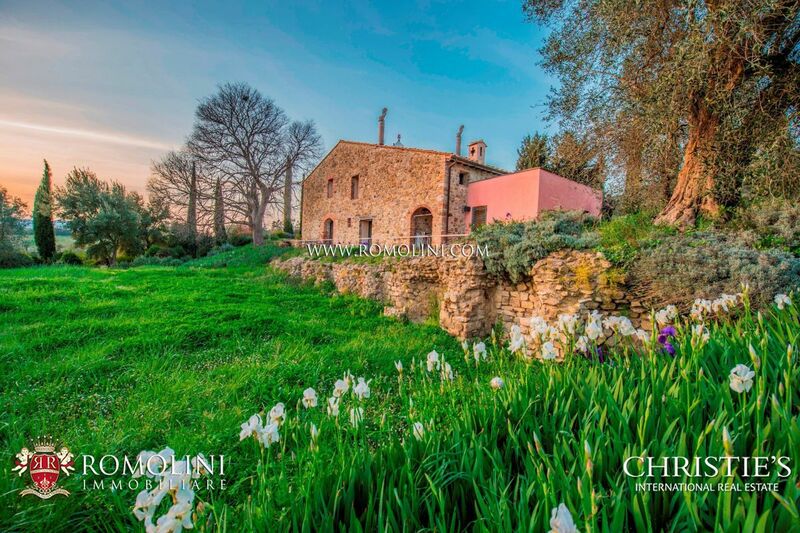 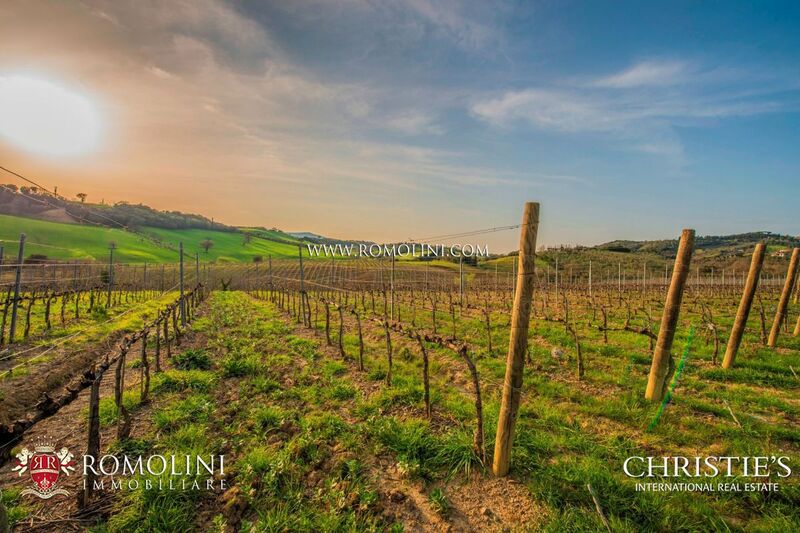 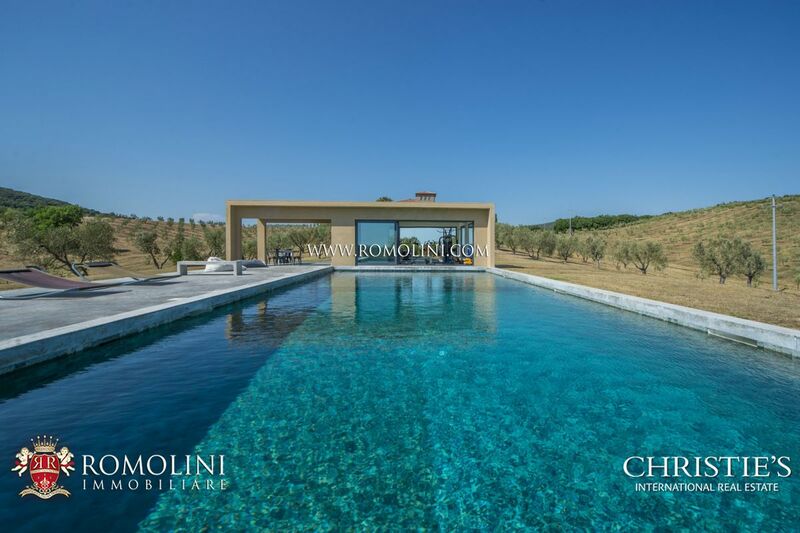 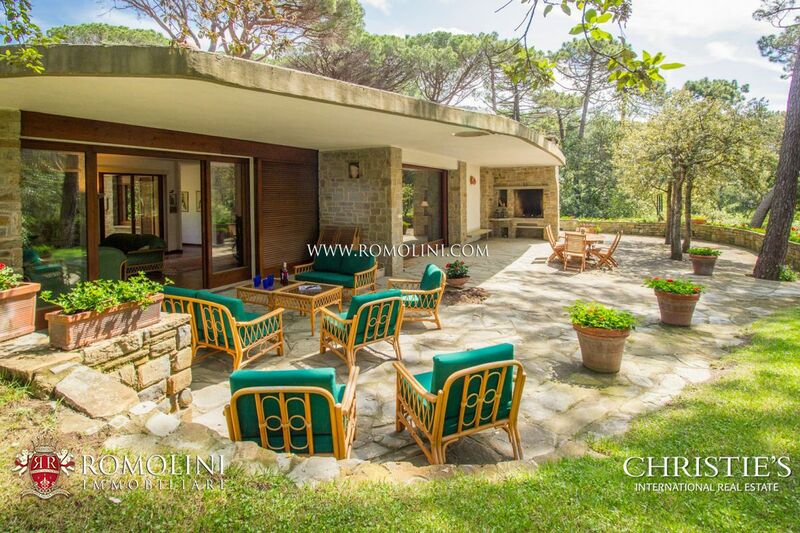 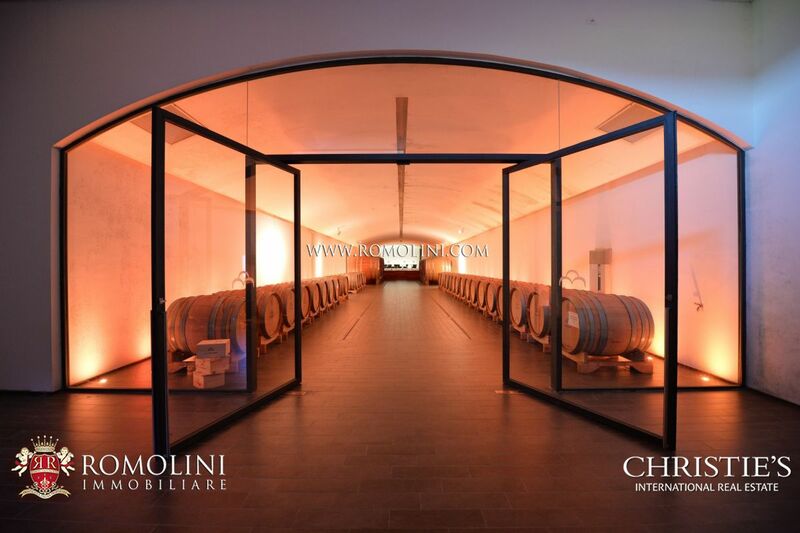 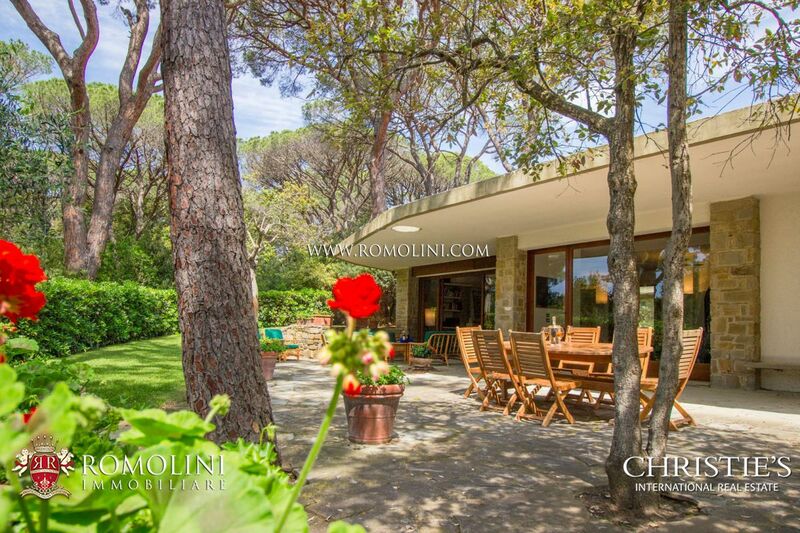 Are you looking for a luxury villa or a winery for sale in the heart of the Tuscan Maremma? 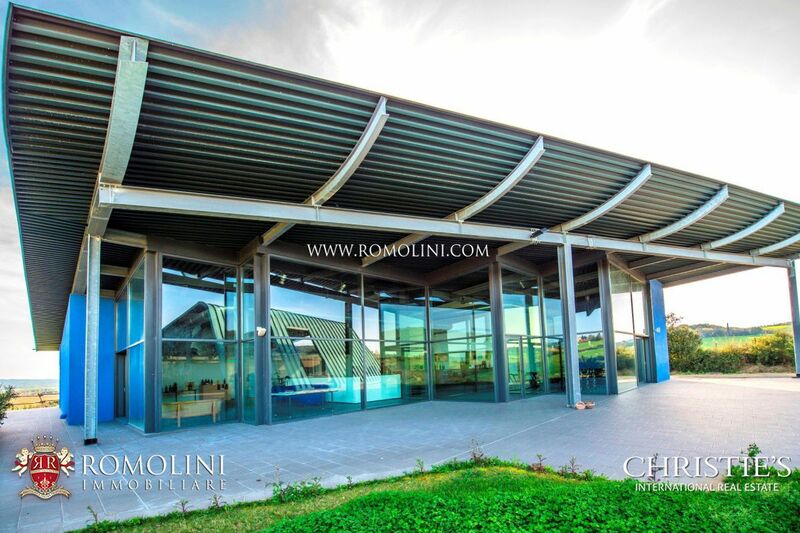 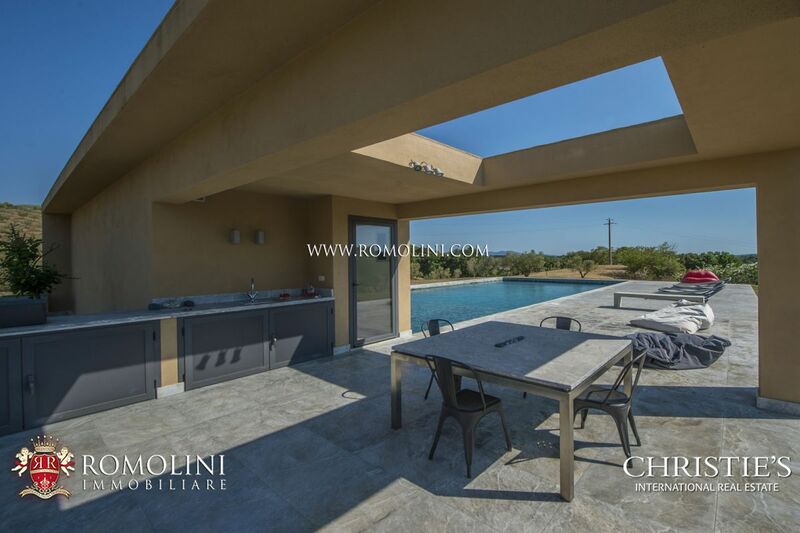 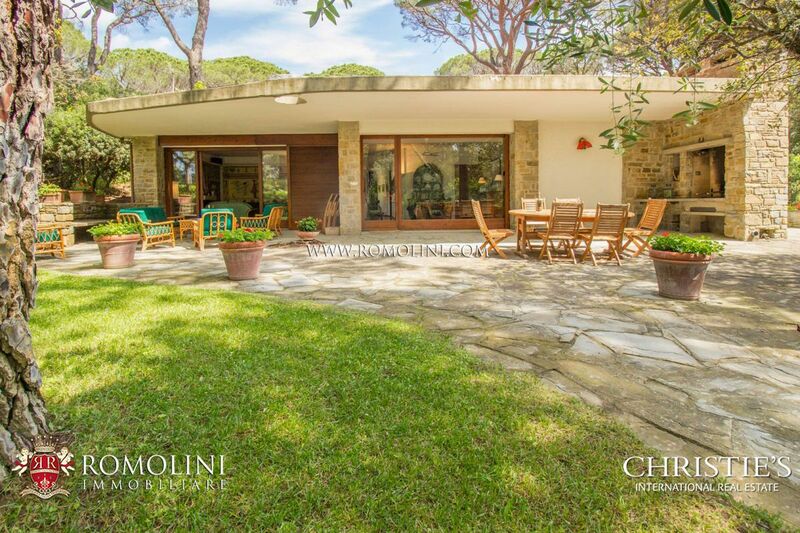 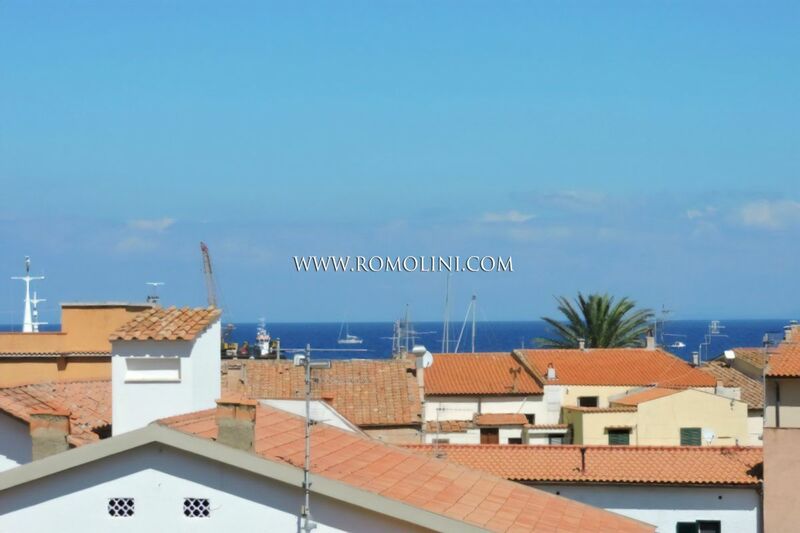 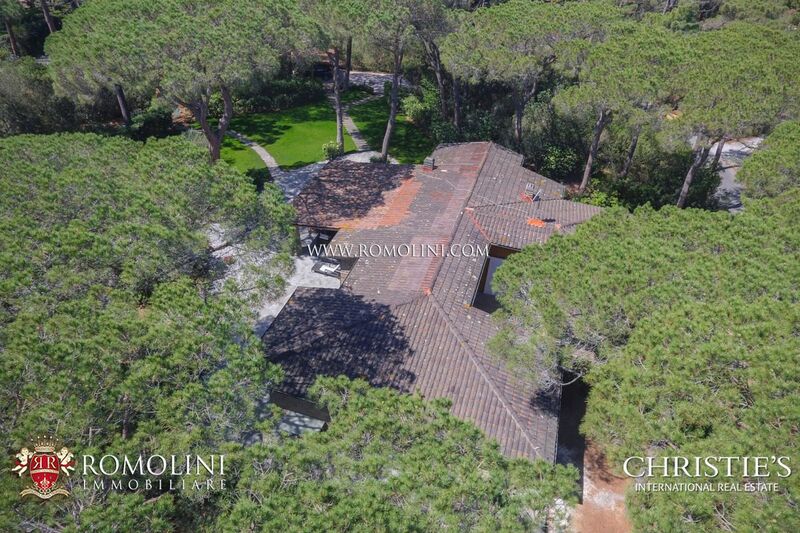 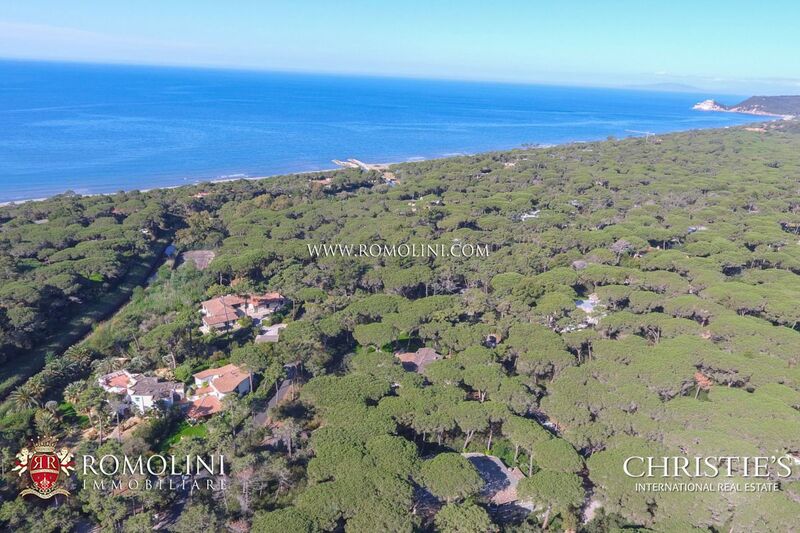 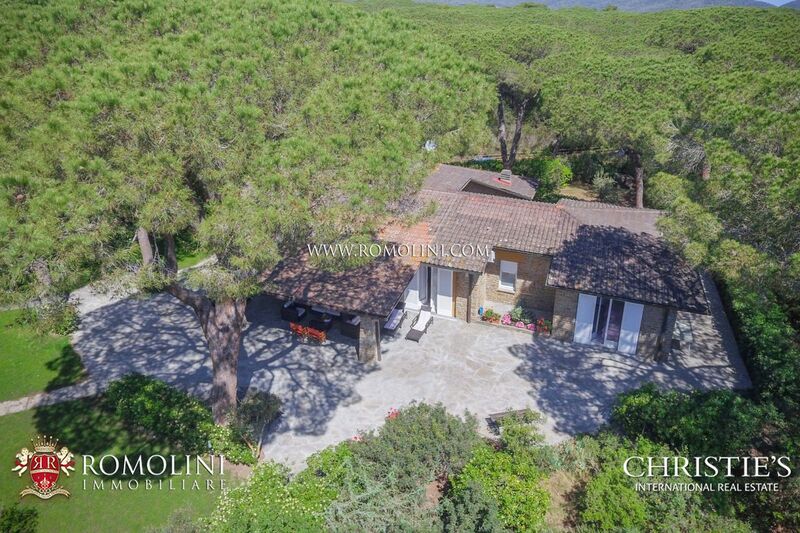 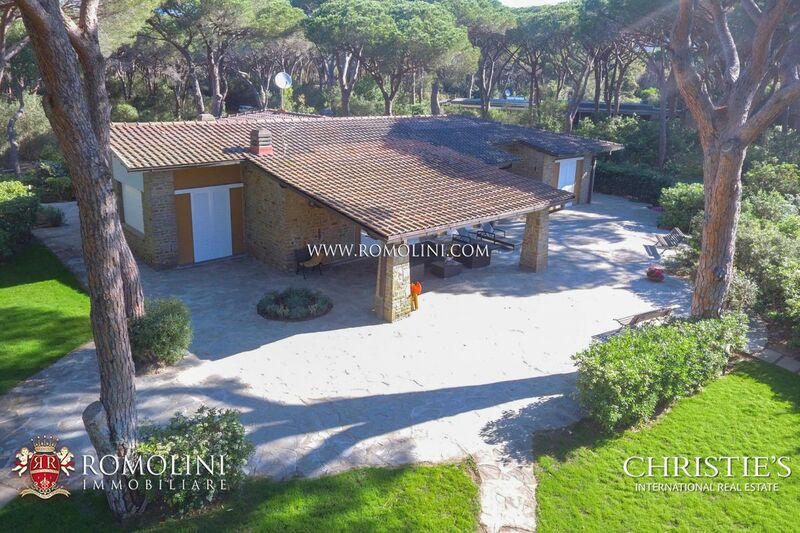 Romolini Immobiliare offers a fine selection of properties for sale in the province of Grosseto: Morellino di Scansano estates for sale, luxury villas overlooking the sea, apartments in the historic center of Grosseto and historic villas are just some of the properties that our agency offers. 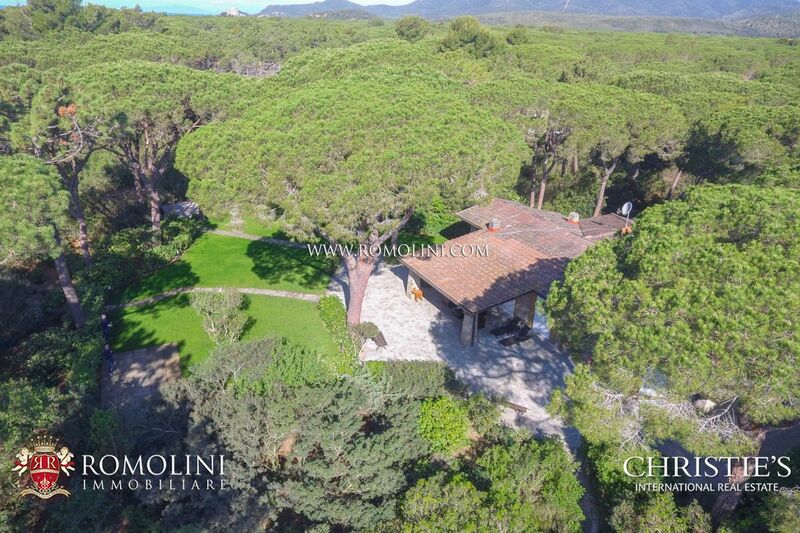 The most renowned locations include Capalbio, Castiglione della Pescaia, Magliano in Tuscany, Maremma, Punta Ala and Scansano. 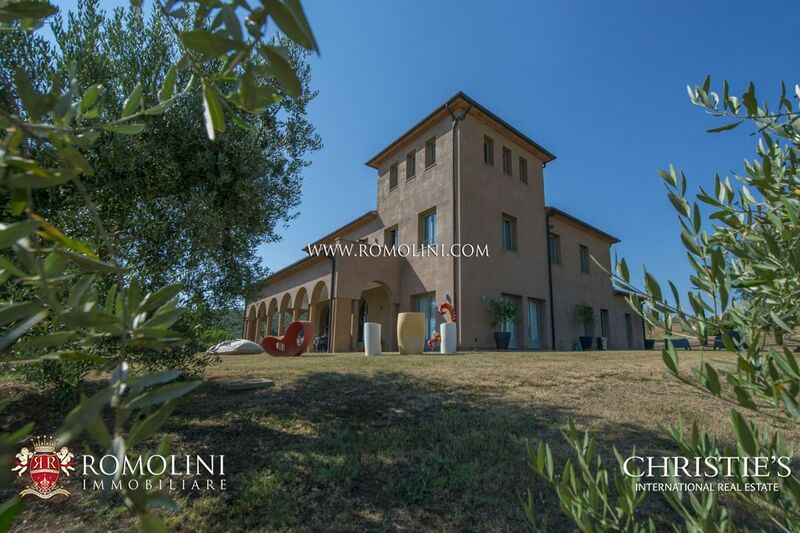 Not far from Grosseto, in the heart of the Tuscan Maremma, wine estate with state of the art cellar and vineyards for sale. 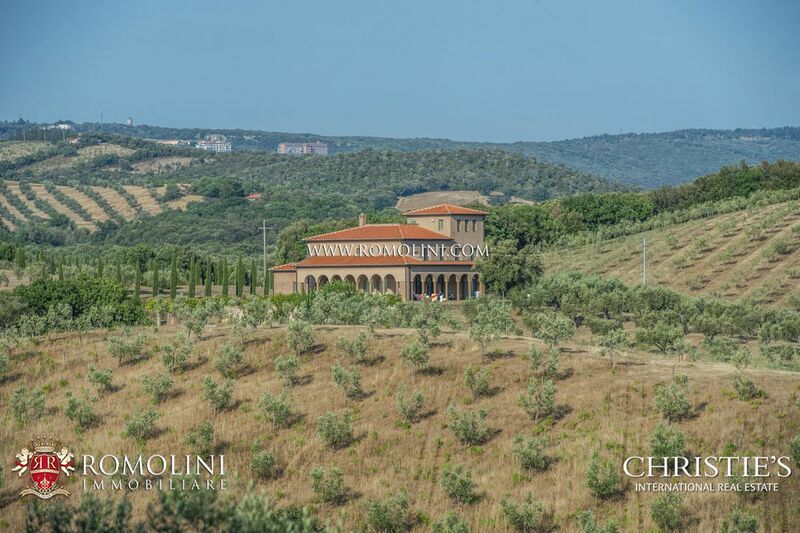 The estate includes 45.4 hectares of land, with 27.8 ha of vineyard, 5.5 ha of olive grove, pasture land and fit for seed. 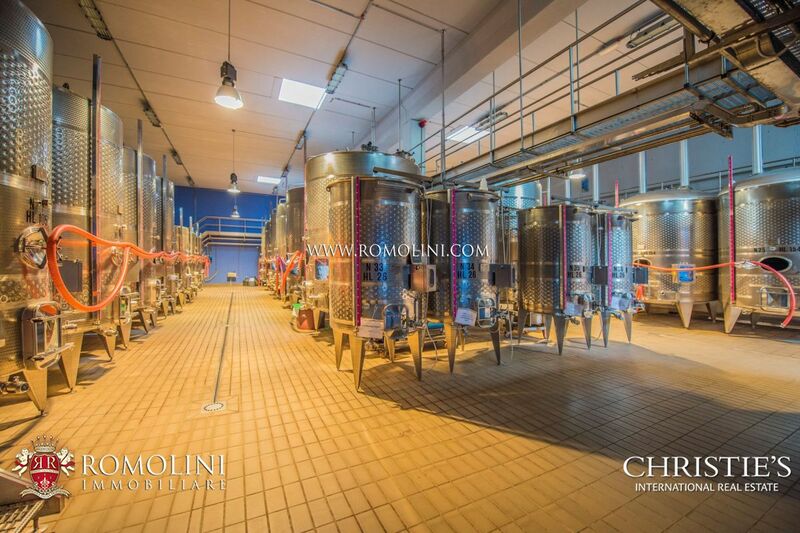 The vineyards hosts plants of Sangiovese, Cabernet Sauvignon, Alicante, Syrah, Vermentino, Fiano and Chardonnay which allow for a yearly production of 140.000 bottles. 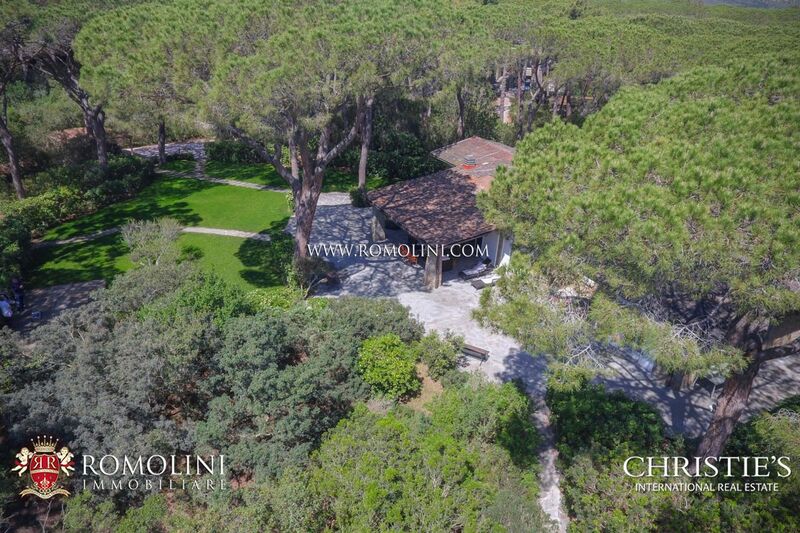 In the Pinewood of Roccamare, the villa offers 230 sqm and 5 bedrooms to spend pleasant vacations on the beautiful Tuscan coastline. 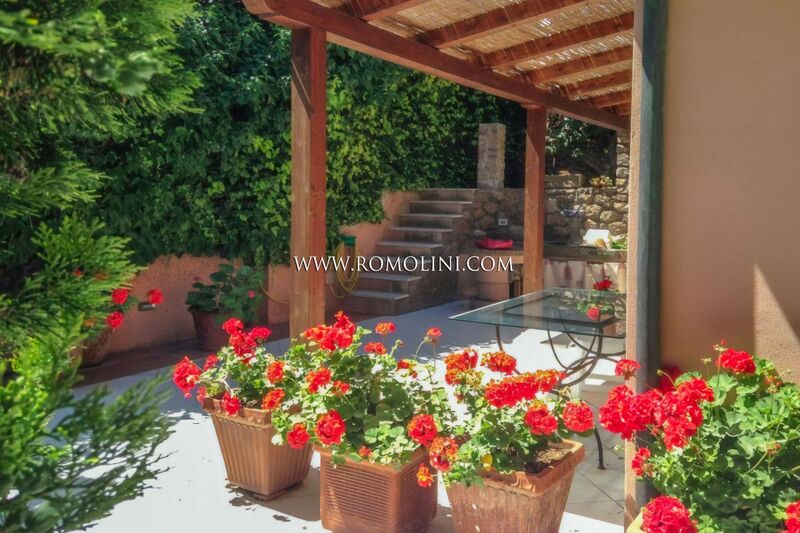 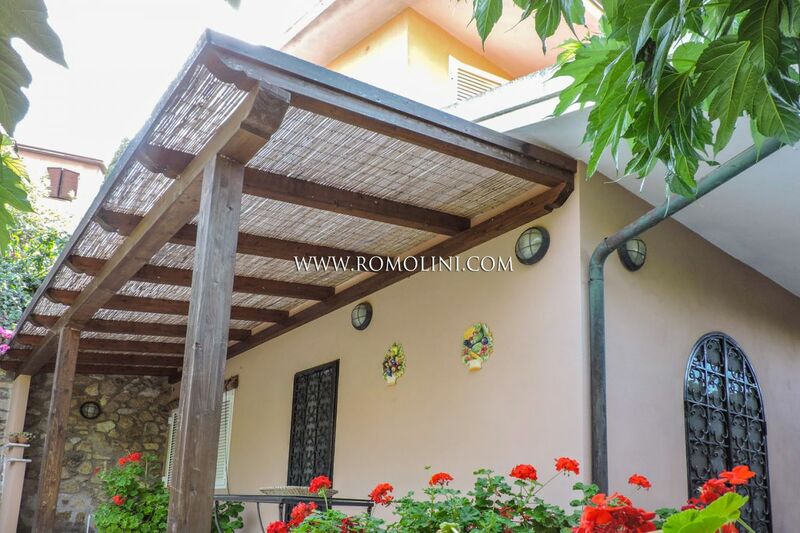 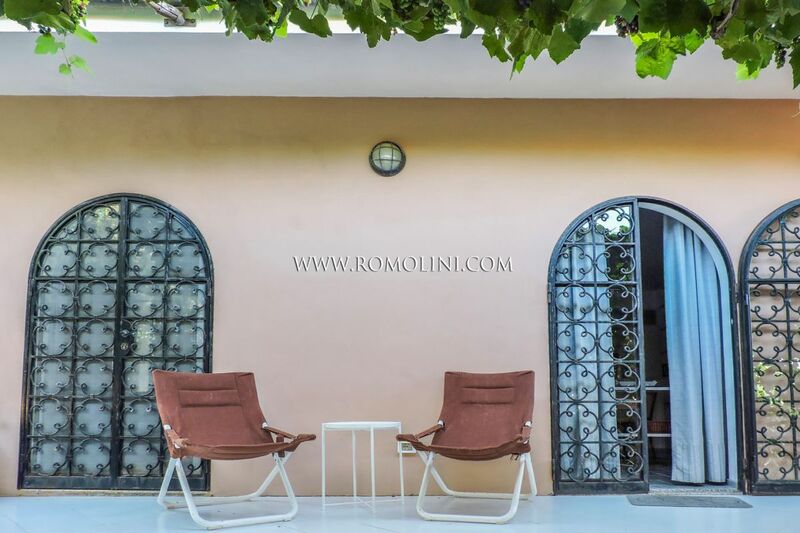 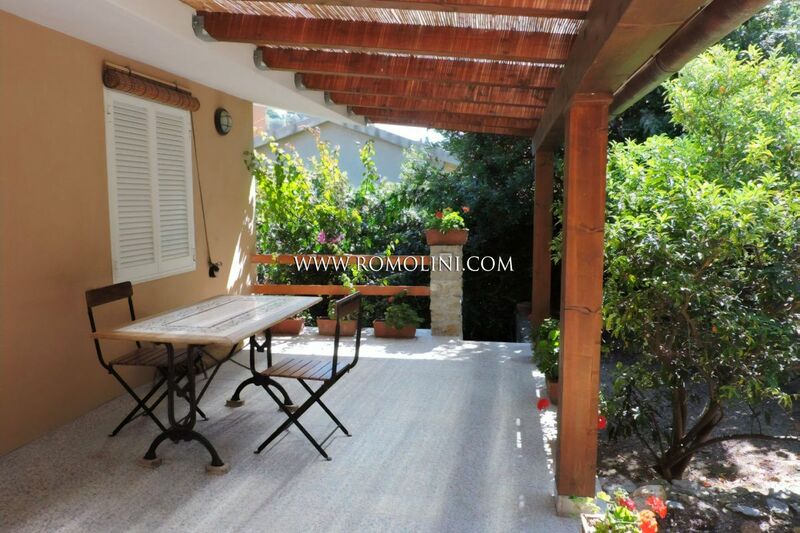 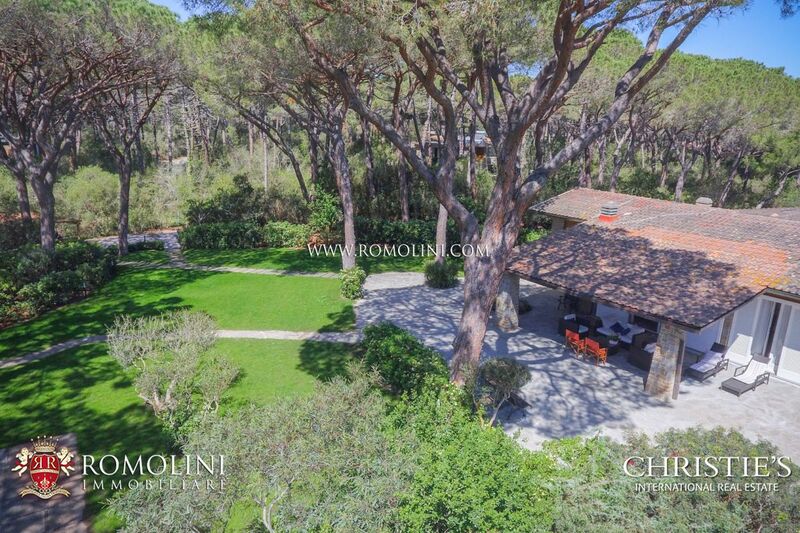 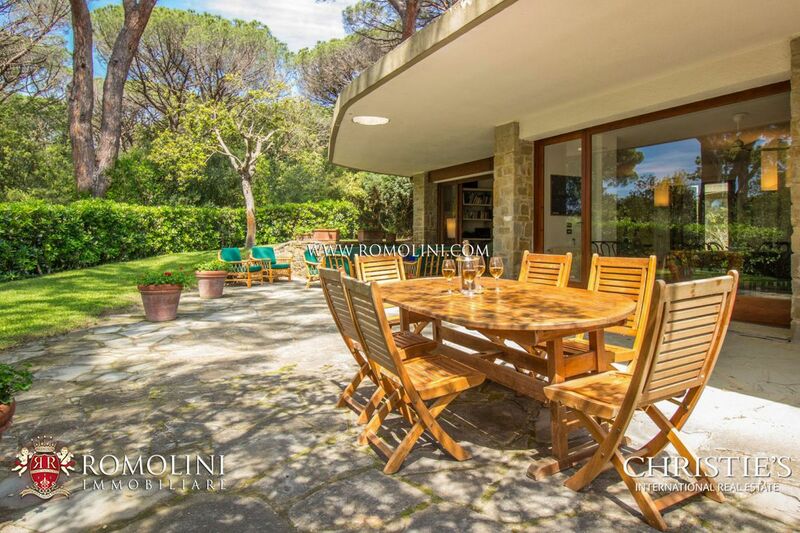 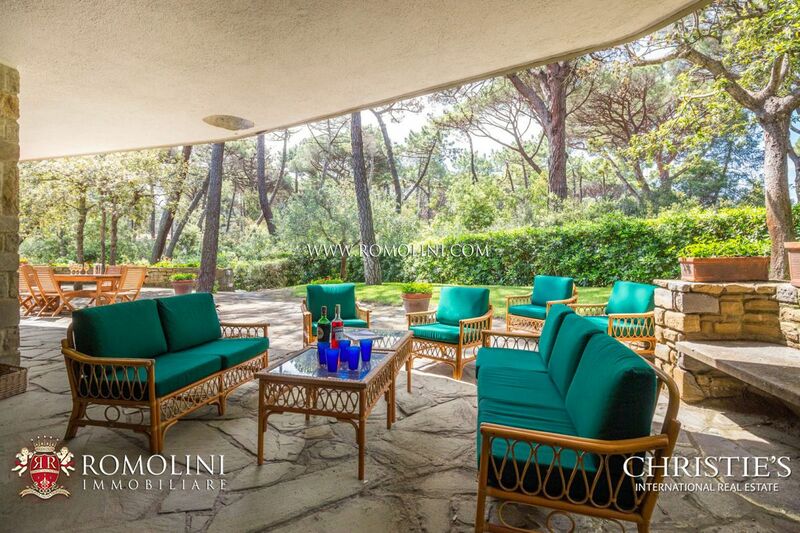 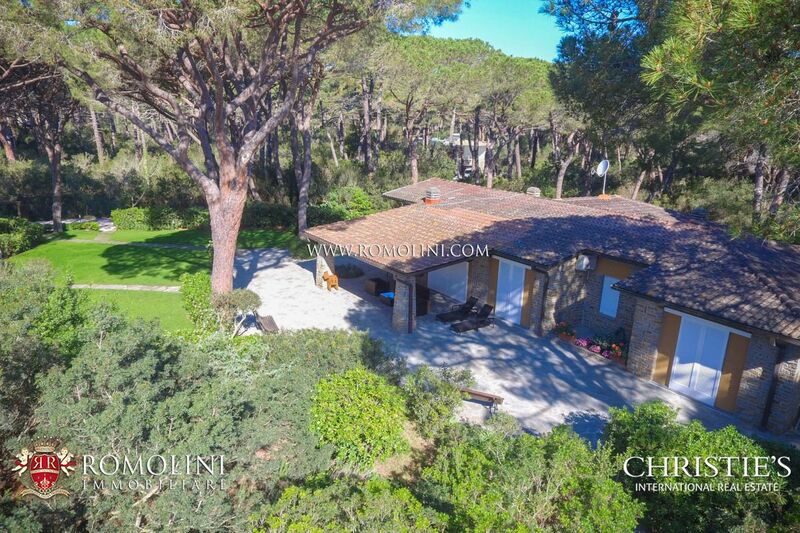 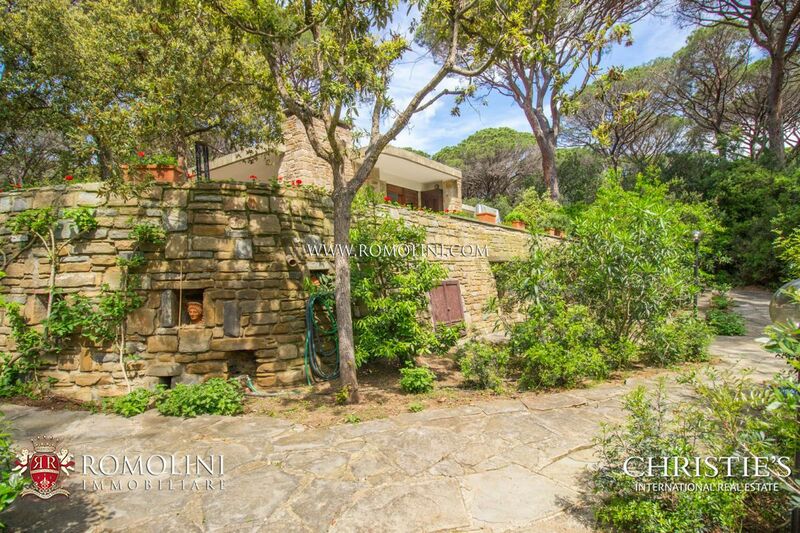 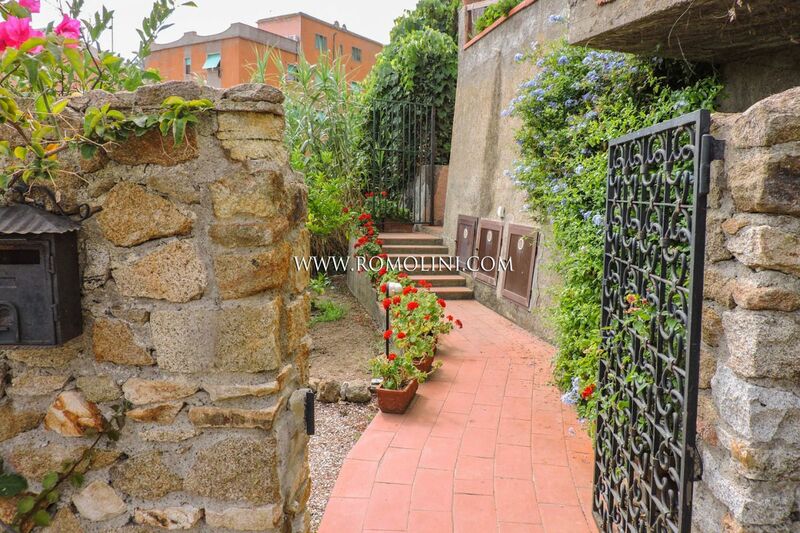 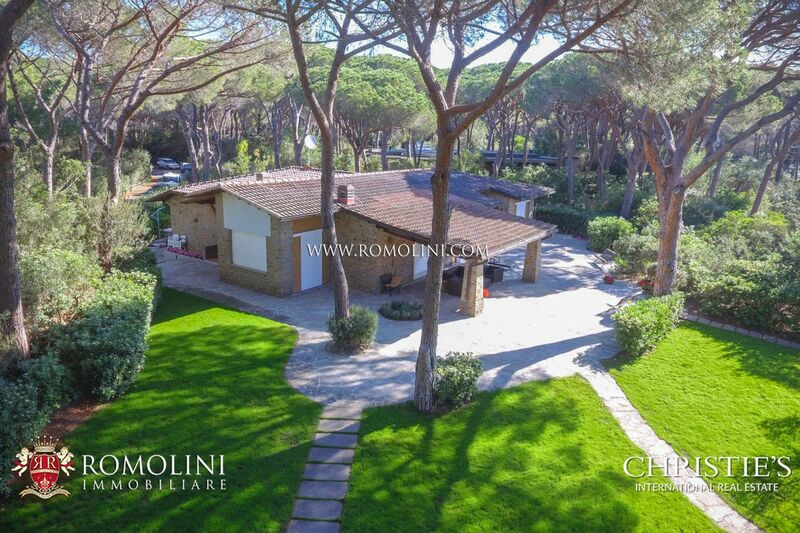 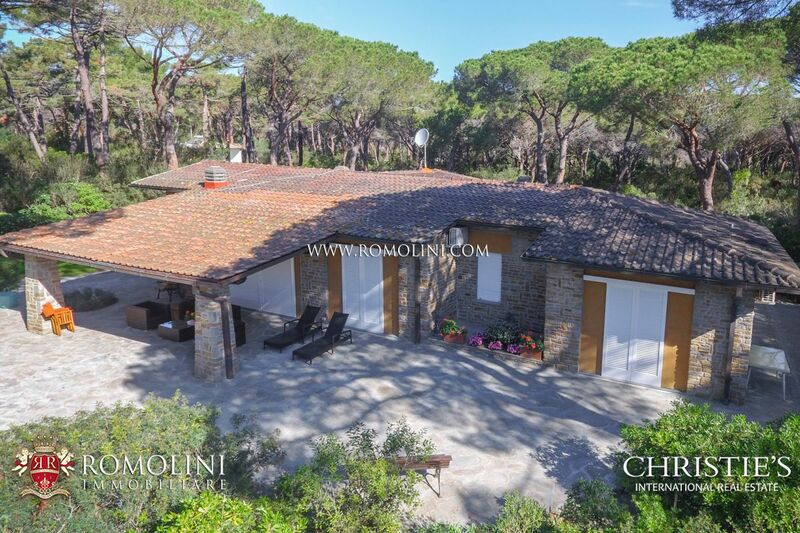 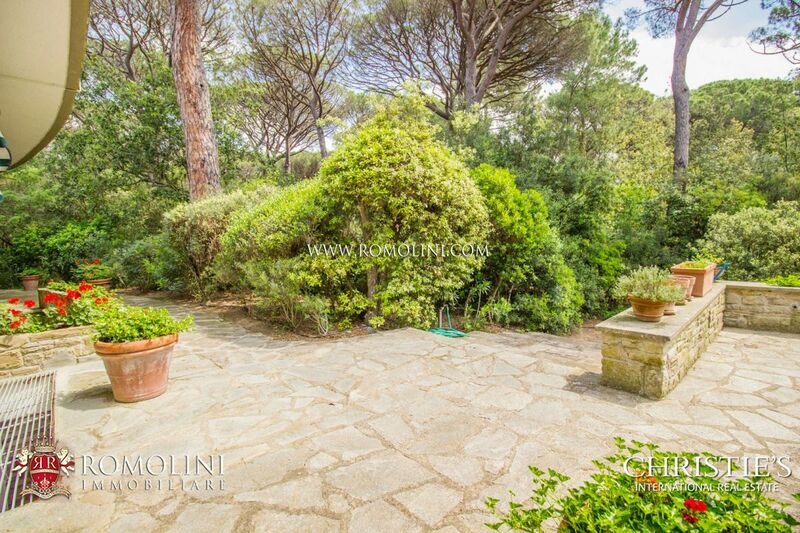 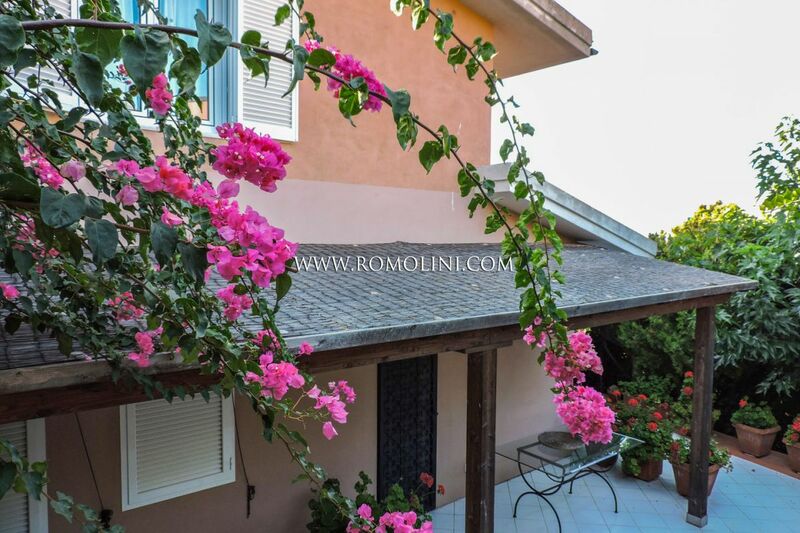 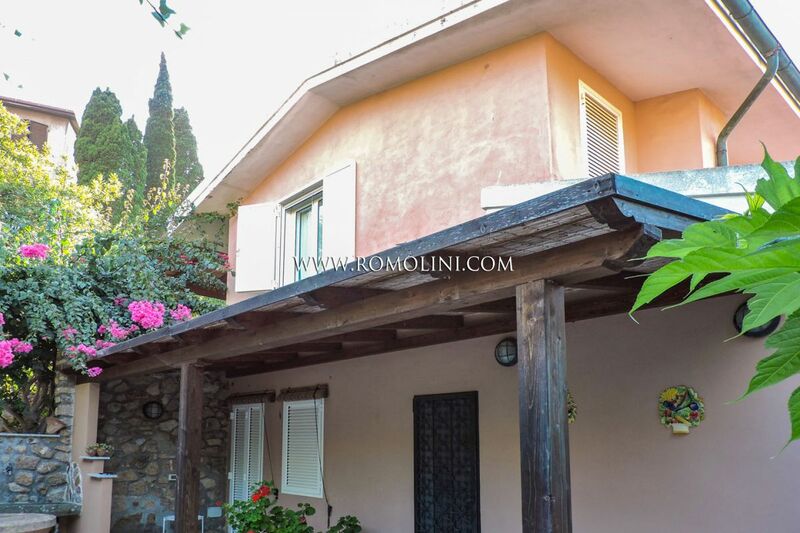 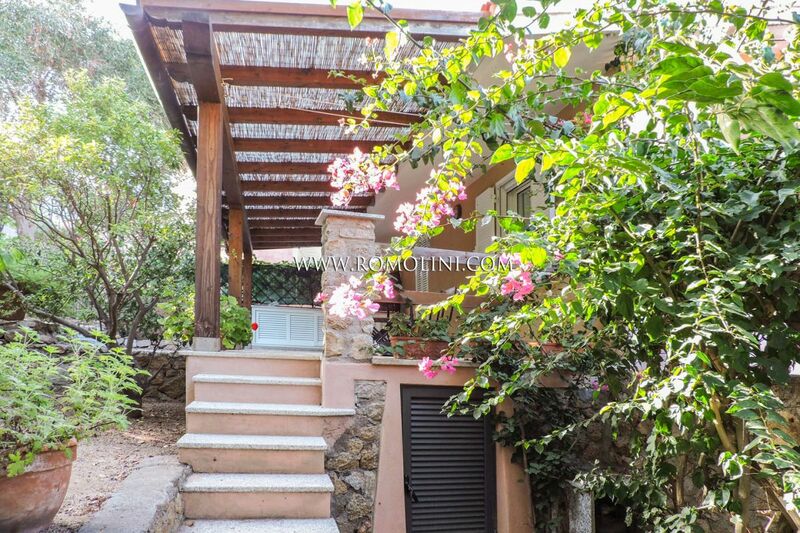 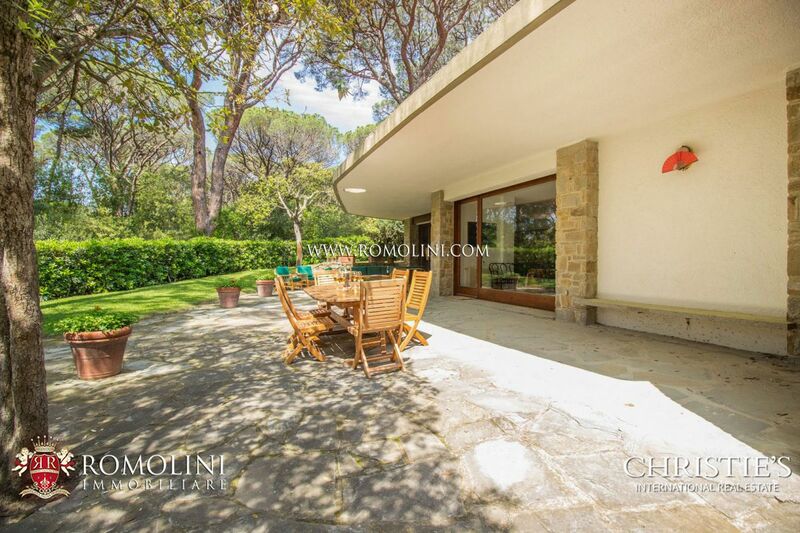 The property is fitted with a 5,000 sqm garden and provided with a nice access to the nearby beach, where one can find a pergola with a table and benches. 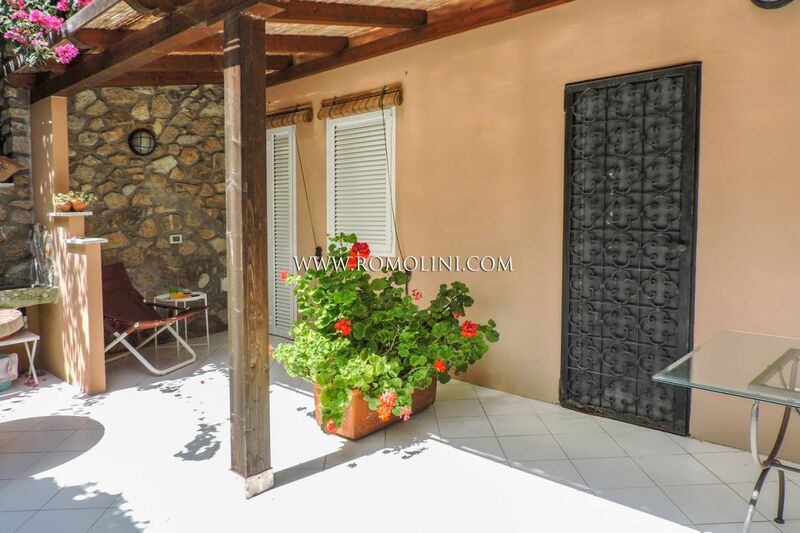 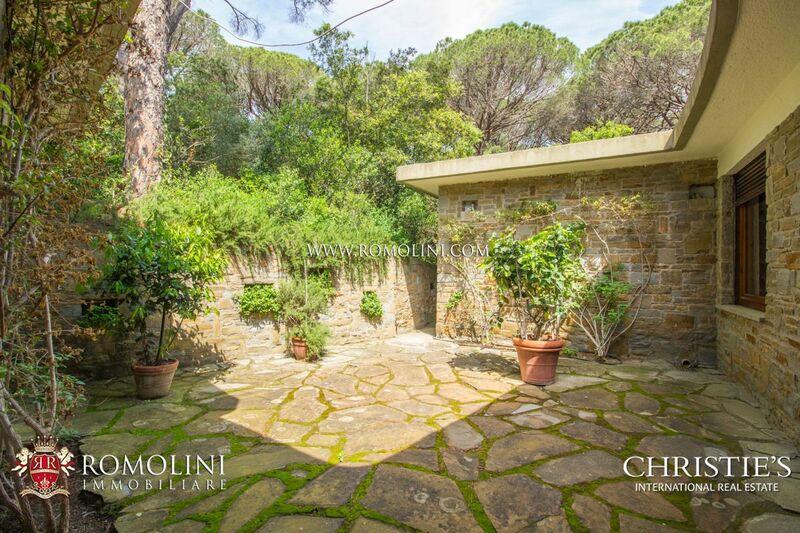 The villa is in excellent conditions and only need a slight restyling.